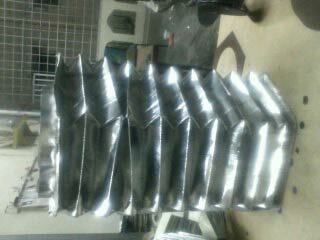 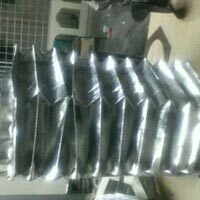 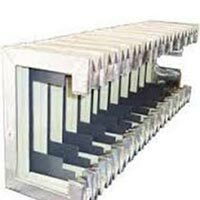 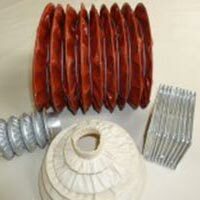 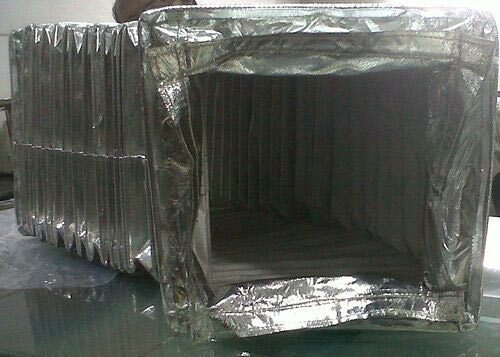 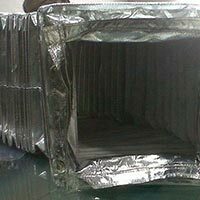 The company is the well-known Manufacturer, Exporter & Supplier of precisely designed Aluminium Coated Bellows. 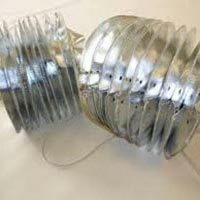 Made from superior grade raw materials, our bellows are coated with high quality aluminium and appreciated for corrosion resistance and excellent finish. 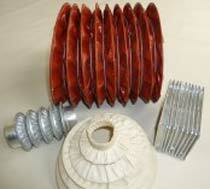 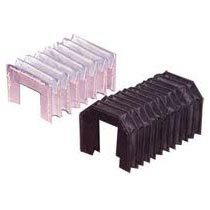 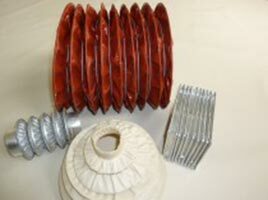 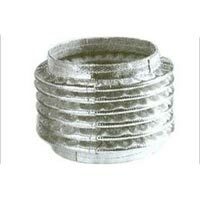 Our Aluminium Coated Bellows are available in different types and required specifications. 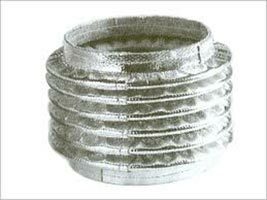 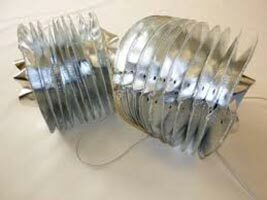 Obtain from us, bulk quantities of Aluminium Coated Bellows at reasonable price.